At Plénita the needs of our patients always come first. We employ the most advanced technology within medical facilities purposely designed to deliver the highest standards of kidney care. By design, our practices and procedures exceed the requirements of Mexican health regulations and we continuously benchmark ourselves with the best dialysis centers in the world. Given its enhanced ability to remove toxins, hemodiafiltration is the closest medical treatment to having an external kidney. Its a last generation technology widely used in Europe which uses convection and diffusion to cleanse our blood system. Its effectiveness at removing toxins is superior to hemodialysis. By design, our medical standards and protocols put our patients safety first and we always use precise and non-reusable formulas and single-use filters. Further, given the specialization of our staff and our facilities, we can provide a higher level of comfort, safety and personalization which meaningfully enhance the quality of our hemodialysis treatments. Dialog+ Technology by B. Braun®. Over 30 years of experience in R&D for kidney care technology stand behind this German multinational. Single-use of filters. Some centers may reuse filters up to 12 times, but in Plénita we use a brand new filter for each session. Precise and packaged formulas. We take no risks with our patients health. Each formula package is new, sealed and certified by B. Braun® before it can be used for treatment. Highest hygiene standards. Each seat, machine and private treating area is carefully sterilized before each session to ensure its completely cleansed and there is no risk of bacteria. Tecnología Dialog+ de B. Braun®. Más de 30 años de experiencia en tratamientos de insuficiencia renal respaldan la tecnología de esta empresa alemana. No reúso de filtros. Aunque en otros centros se permite el reúso de filtros hasta 12 veces, en Plénita cada filtro sólo se usa una vez. Our model of care brings together a team of multi-disciplinary specialists who work together to guarantee that we care for your health in a comprehensive way and always in relation the specific medical conditions of each patient. All our services are included without extra charge as part of the regular HD / HDF session. A healthy diet ensures that our kidney does not have to work overtime. Each patient at Plénita receives regular workshops and a personalized diet, as well as consultations with our resident nutritionists. The Body Composition Monitor (BCM) ensures enhanced precision for each treatment, as it tracks the “dry weight” (i.e. without accumulated liquids) and the weight before and after each dialysis session. At Plénita we know that to keep our body in good shape, we need a strong and healthy mind. Each patient and family members receive constant emotional counseling and are invited to participate in community support activities. 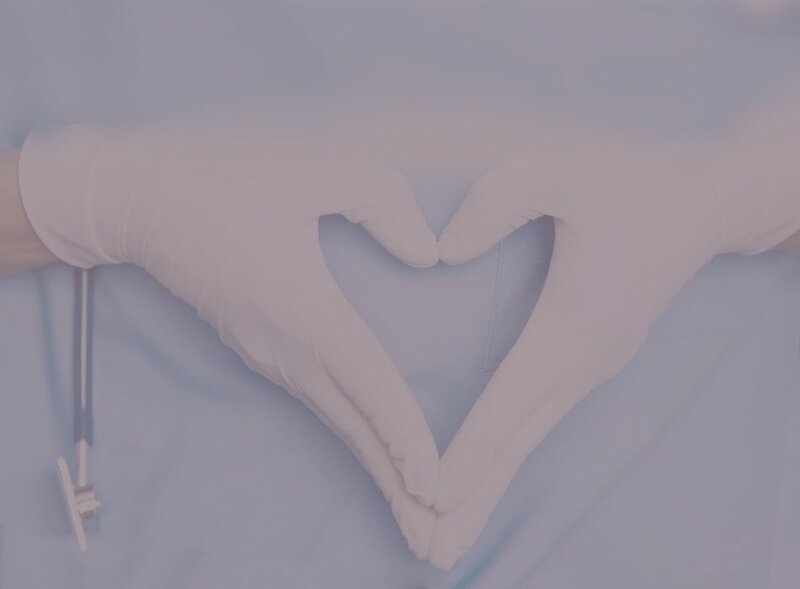 We work in close coordination with your treating doctor, hospital and transplant physicians, to ensure that each transplant candidate receives the highest quality of care and is in optimal medical condition prior to undergoing surgery. We include in each treatment all the battery of tests and laboratory studies necessary to continuously track the health of each patient. Results are included in the patients medical records and regularly shared with treating nephrologists to ensure timely and early detection of any changes in health parameters. The outcome of each session is recorded electronically through a centralized data management system designed to track kidney health outcomes. Our patients and their treating nephrologists always have ready access to their latest medical information. We have purposely designed our facilities maximizing the use of natural light, with room temperature controls, and with the most comfortable Nurture® seats. In addition, we offer broadband internet access, Wi-fi, iPads and the use of Netflix for each private and semi-private treatment space. What is the real cost of your treatment? At Plénita we have completely re-invented the traditional model of kidney care delivery in Mexico and elevated the customary service standards to equal world-class levels. Our guiding principle is always to put our patients health and needs fist, and design our model of care around that. Our pricing model is completely transparent, with no extra charges or hidden costs. The way it always should have been. All laboratory tests, nutritional and emotional counseling is already included in the cost of each treatment. WHY IS HEMODIAFILTRATION BETTER FOR MY HEALTH THAN HEMODYALISIS? In the current state of the art of kidney care, hemodiafiltration is the most advanced purification blood treatment in the world, as it combines the cleansing of high density molecules (hemodialysis) with the removal of low density molecules (hemofiltration), thereby increasing treatment tolerance, survival rates, and the quality of life for patients. This treatment has been widely used in Europe for 10 years. Ask your treating nephrologist about this procedure and how it can meaningfully improve your kidney health and treatment outcomes. 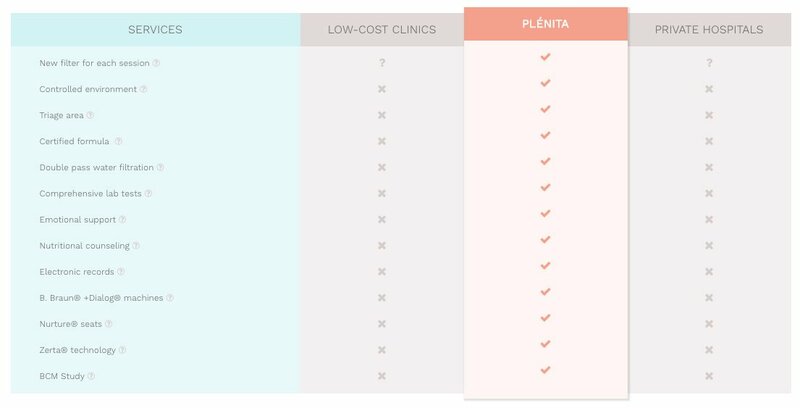 WHY DOES A REGULAR DIALYSIS SESSION APPEAR MORE EXPENSIVE AT PLÉNITA? WHY IS HEMODIAFILTRATION OFFERED ONLY AT PLÉNITA? Our guiding principle is to put our patients health and safety above everything, even if it means having to pay a little more to have a brand new filter and precise and non-reusable packages of formula for each session. In addition, we are firm believers in a comprehensive approach to kidney care, which includes emotional, nutritional and timely laboratory tests, which are all included in the cost of treatment at no extra charge (these ancillary benefits are often charged on top of treatment expenses at other providers, but we decided to offer them at no extra cost). WHAT IS INCLUDED IN A FULL SESSION OF HEMODIALYSIS AND HEMODIAFILTRATION AT PLÉNITA? We take a comprehensive approach to kidney care, which means that we do not see each session in isolation, but rather as part of a complete package of wellness which includes the highest quality of kidney care combined with safety, hygiene, innovative technology and an array of medical services which taken together meaningfully improve treatment outcomes. New filter for each session At Plénita we take no risks with our patients health, and use a brand new filter for each session in order to reduce the risk of degrading the cleansing performance. Controlled environment We provide a controlled and isolated treatment environment which mitigates the risk of infection for kidney patients whose immune system may be compromised by viral or pathological agents in a general hospital. 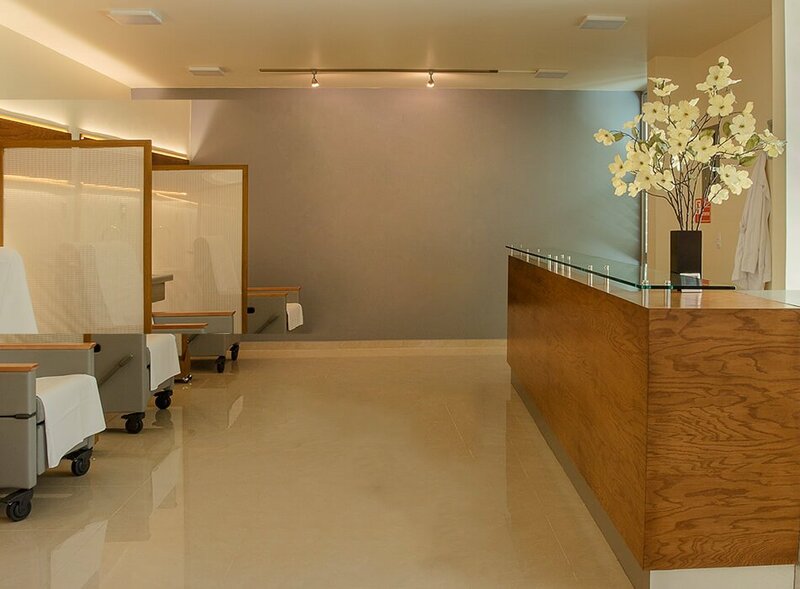 Triage area We follow strict guidelines and international protocols to ensure that patients are fully prepared and comply with hygiene protocols before entering the treatment room. Our facilities are custom designed for kidney care. Certified formula At Plénita we don´t use generic or bulk-type of formulas, supplies or concentrates. All medical consumables are sealed and certified by B. Braun®, which enhances safety, reduces human error and increases precision for each treatment. We take no risks with our patients health. Double pass water filtration We utilize a double pass reverse osmosis filtration system which ensures that the water we use for each treatment is ultra-pure and in compliance with international standards. This is the most efficient system to obtain water suitable for kidney care and maximize the effectiveness of our treatments. Comprehensive lab tests At Plénita we seek to reimagine the traditional kidney care model through readily accessible information which empowers our patients to make decisions when they matter most. We take care to perform a periodic battery of lab tests which continuously tracks and monitors our patients health and evolution. Emotional support We know the importance of having peace of mind and emotional support for patients undergoing kidney treatment and for their families. Integral to our comprehensive care philosophy is the support of a certified emotional counselor to help cope with stress, anxiety and ensure mental well-being. Nutritional counseling Each patient receives a regular counseling session with one of our resident nutritionists. This is offered at no extra charge and is part of our comprehensive approach to kidney care. Electronic records We are firm believers in the power of data and technology to record, compile and transmit health outcomes and ensure decisions are taken when they matter most. Each patient has ready access to his or her medical records. B. Braun® +Dialog® machines We employ last generation medical equipment imported directly from Germany, and with the quality and service guarantee of B. Braun®, a multinational firm with more than 30 years of experience developing word-class kidney care and medical technology. Nurture® seats RWe employ the most comfortable and functional seating equipment from Steelcase Health® , which is specially designed to ensure maximum comfort for our patients and complete functionality for our medical staff. Zerta® technology Each session includes access to this innovative technology which through bio-stimuli helps treat aches and pains, as well as other physical discomfort which patients may experience. BCM Study The Body Composition Monitor (BCM) is included in each treatment, and helps monitor the relationship between the dry weight, and the weight which a patient registers before and after each hemodialysis or hemodiafiltration session. 1. Average price based on a sample taken in July 2016 of 16 leading clinics which offer hemodialysis in Guadalajara. 2. Average price based on a sample taken in July 2016 of 4 leading private hospitals which offer hemodialysis in Guadalajara. 3. In the sample taken in July 2016 for the 16 clinics and 4 hospital, we gathered diverse information regarding the practices of filter re-use. b. The advantages and challenges of increasing the duration and frequency of maintenance dialysis sessions; 2008; Charles Chazot, Guillaume Jean. Are you interested in learning more about Plénita or have questions about our treatments? We invite you to contact us. Our goal is to help raise your quality of life and protect your health.